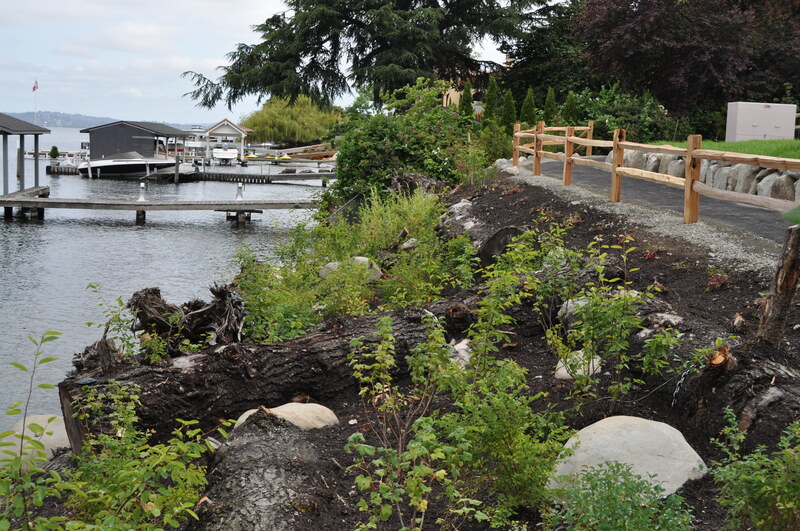 Several parks around Lake Washington have restored their shorelines. These demonstration projects are open to the public. Seeing these sites can help answer questions, although the project scale and its goals may differ from a shoreline home. People can see how their shoreline might look if they removed or set back their bulkhead and added beach area. They can view different types of native vegetation that grow well along the shoreline. They can see chained logs and large boulders placed to control erosion. Do you know of other green shoreline sites that are open to the public? If so, comment below or send us an email and let us know. We’ll add them to the list. If you want to take a good deal from this post then you have to apply such strategies to your won web site. care provider because some vitamins can be toxic if taken in high doses can build to toxic levels in the body, including planter fascia-related inflammation. That’s the plantar fascia while you sleep or sit for a while. contains genuinely good tips and I discovered precisely what I was researching for.